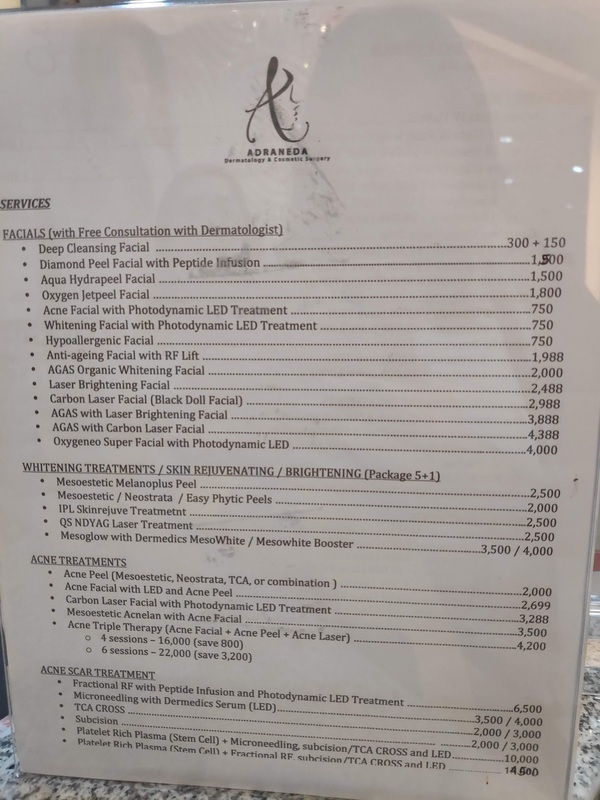 If you're visiting a dermatologist, you probably consider the package prices plus the feedback of the clinic itself. 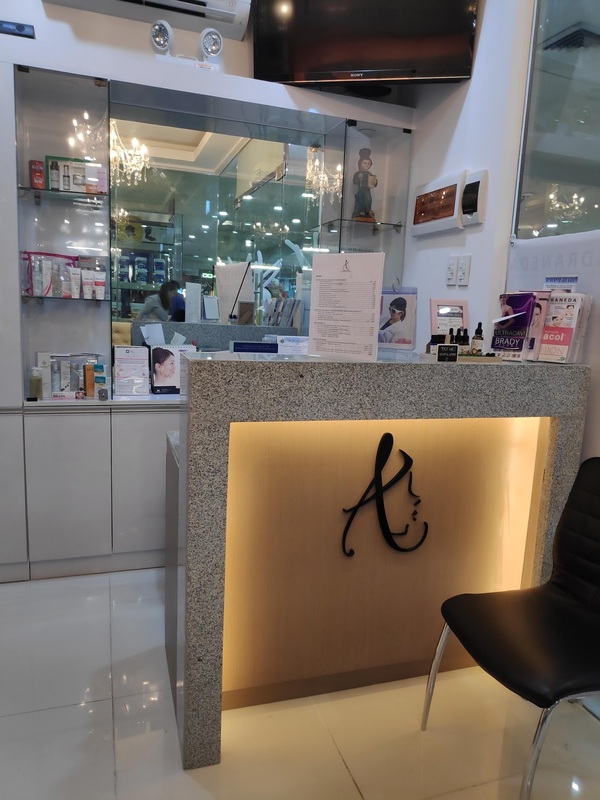 Of course, they will touch your precious skin and will take over some procedures as well. 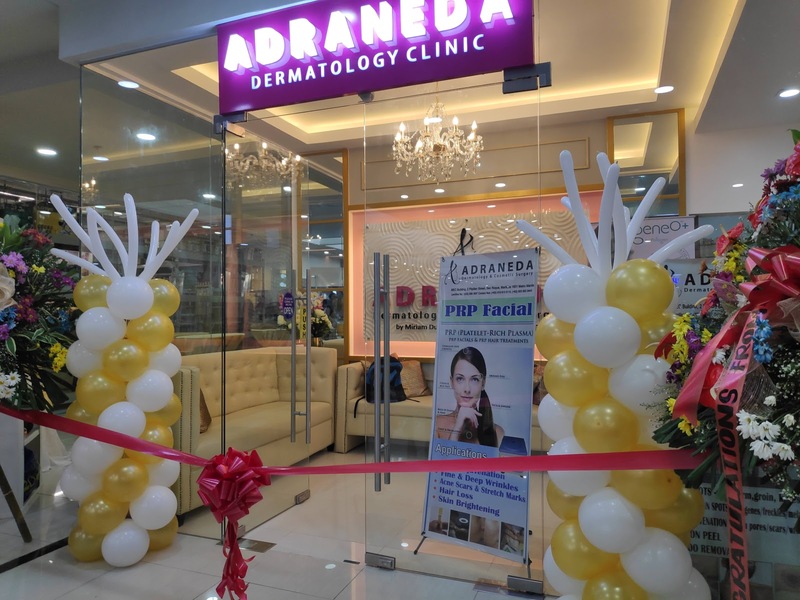 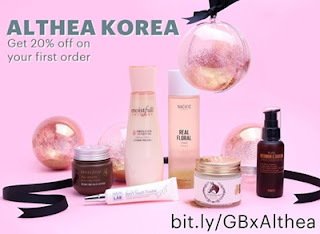 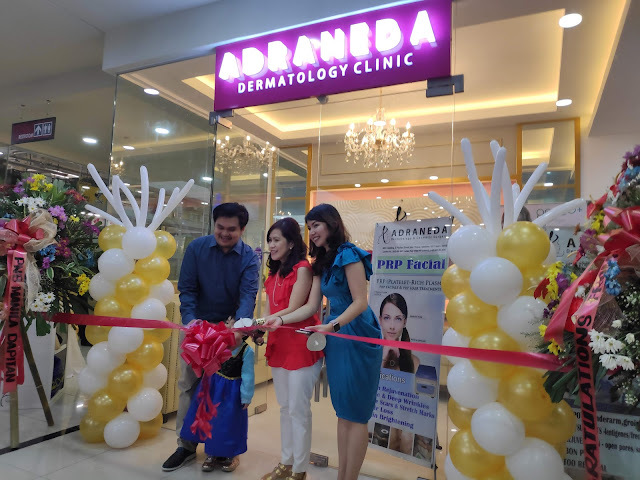 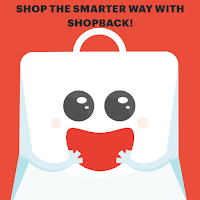 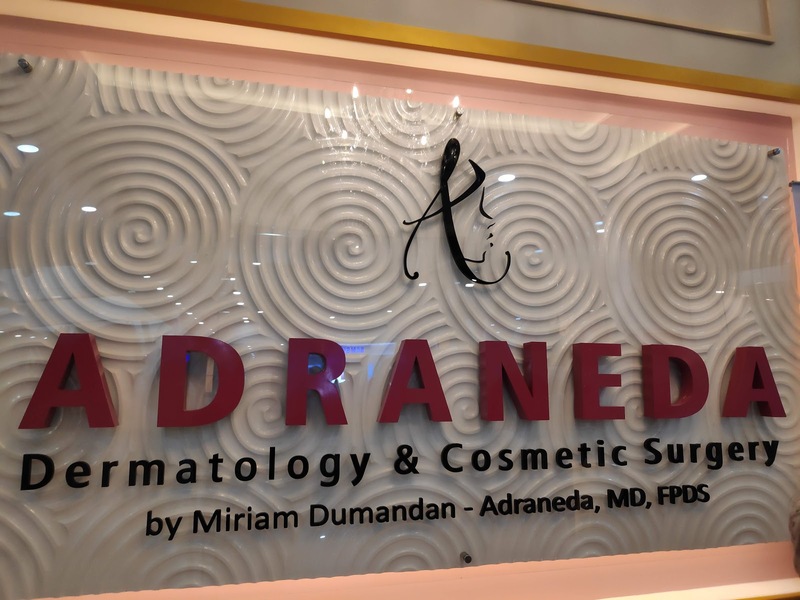 During the reopening of the Adraneda Dermatology and Surgery Clinic, I've checked their packages and I'm really surprised that it was cheaper than well-known clinics in the market performing such treatments. 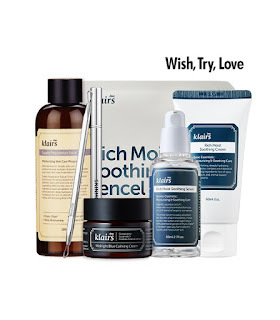 I have a photo of their current package (I think it was not the full list of treatment they offer) below. 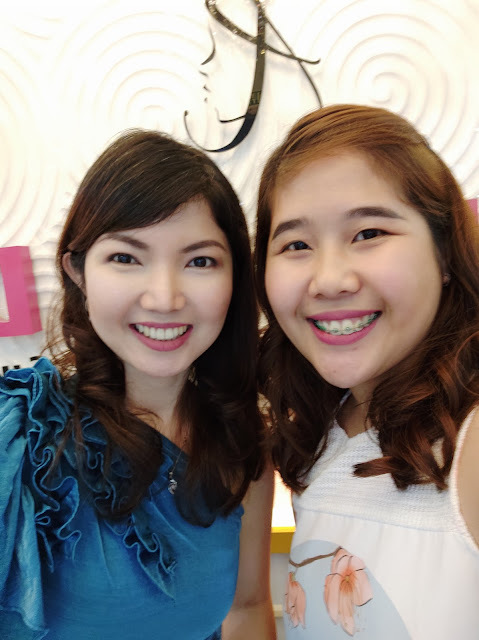 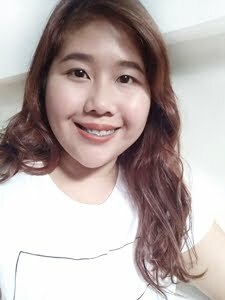 I have uploaded a clip of my facial treatment called Carbon Laser Facial which Doc Miriam recommends if my concern is aging, oiliness, and pores. After one session, my face feels smooth and my pores were not visible than it was before that treatment.